Gameloft is definitely bringing the next Asphalt title to the Android and iOS platforms, but the only thing we know is that it will be released this summer. However, if you own an iPhone and have an App Store account set for the Philippines, you can already play what appears to be a beta version of the game. Although Asphalt 9: Legends is not yet available on Android, beta or otherwise, fans of the platform can now pre-register on Google Play Store to be notified when the game goes live. But it's not just that, as Gameloft offers free pre-registration bonuses to Android players, which will be unlocked every week until the game is released. Sadly, these bonuses haven't been revealed yet, so you'll have to check the game's official website every week. 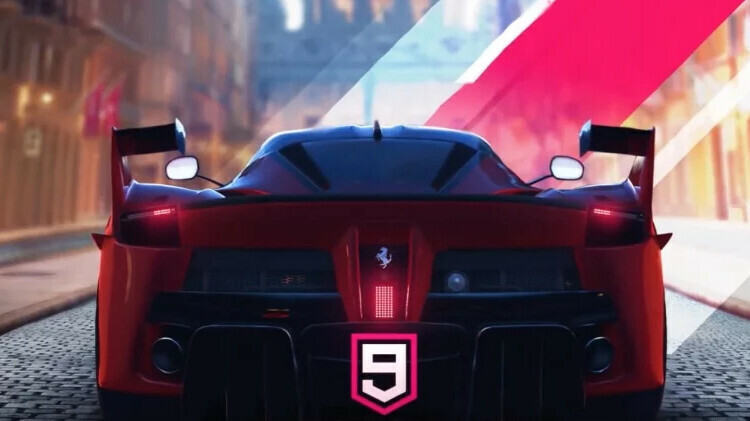 It's worth noting that the graphics on the Asphalt 9: Legends site shows there will be four free bonuses offered to Android users over the span of four weeks, which basically means that the game will be released in early August. The free bonuses are unlocked when enough people pre-register for the game, so you might want to spread the word in order to earn extra rewards at launch. Also, it looks like the first week's bonus includes tens of thousands of credits that you'll be using to upgrade your cars, but it hasn't been fully unlocked yet (currently at 85%). Too much graphic effects, I'll just play this in a desktop. My phone's battery will cry if switched all of those game goodies on. i know i'm in the minority few, but I wish all these graphics werent wasted on such an arcadish game. I want more realism, controls and less forgiving if you make a mistake like Real Racing 3. It looks good ... does it play well? Does it have loot boxes and microtransactions? Older Asphalts were a bore, hopefully, this one will be better. i have it on my phone if you live in australia or nz u can already play it. unfortunately multiplayer is much much worse than Asphalt 8 if you can believe that. controls have also been simplified as well. ive been playing it for like a month. as it is right now id give it a 3.5/5. Is it again the pay to progress model? I mean, in Asphalt 8, nearly everything good was behind a paywall!